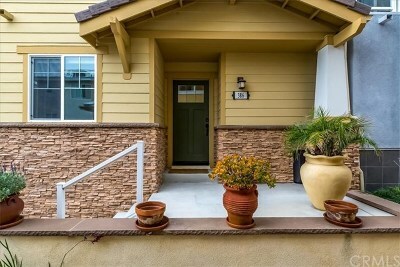 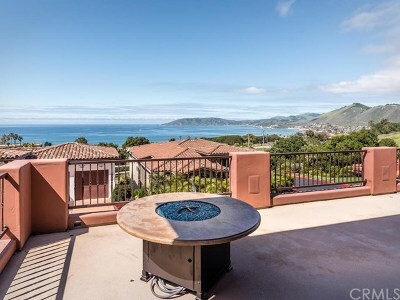 Find Pismo Beach Real Estate and Pismo Beach Ocean View Homes below. 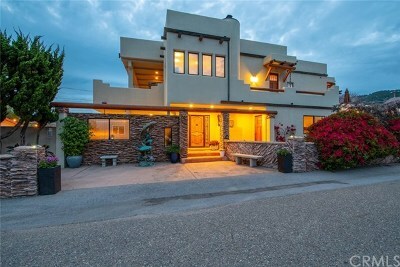 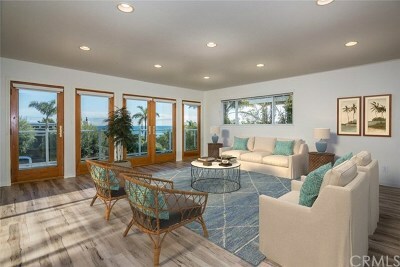 Many of these ocean view homes are in the gated communities of The Bluffs, Sunset Palisades, Spyglass Ridge and Pismo Heights. 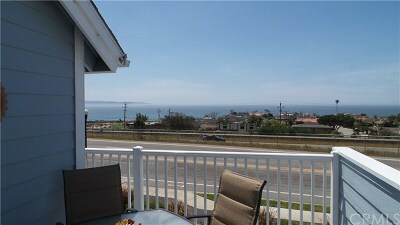 Many of the lots and land, mobile homes and condos have spectacular ocean views. 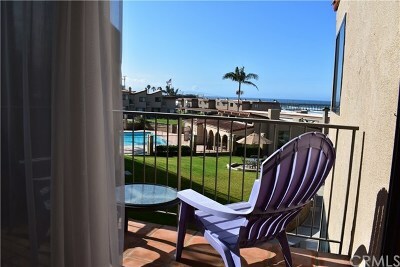 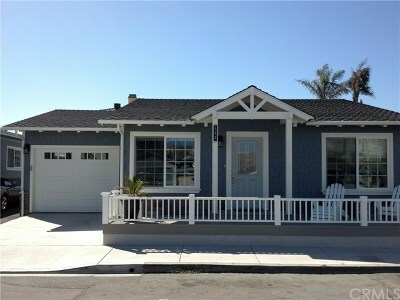 Let San Luis Obispo Realty help you find Pismo Beach Real Estate with Ocean Views!